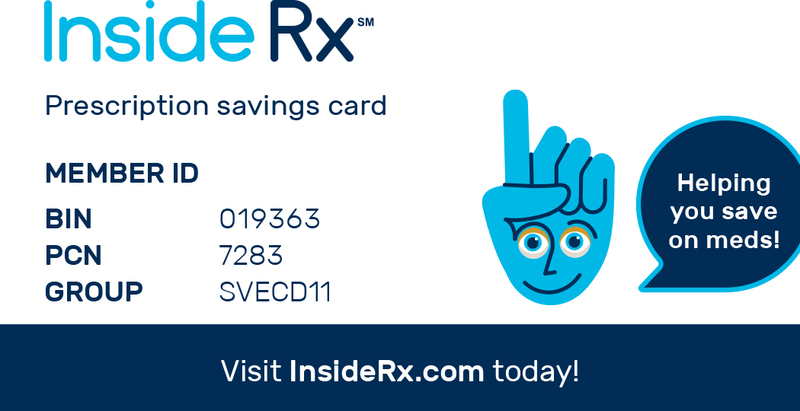 In just one year, customers of the Inside Rx® prescription savings program collectively have saved $100 million on their medications. 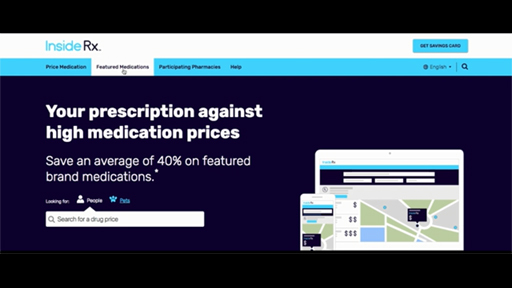 Inside Rx, launched by Express Scripts (NASDAQ:ESRX) in May of 2017, is celebrating its first year of providing deep discounts on more than 125 brand-name medications, and a robust list of generic medications, for Americans who are uninsured or pay out-of-pocket for their prescriptions. Inside Rx offers comparable pricing information for medications in local participating pharmacies. Affordable access to prescription medications is important for the uninsured and underinsured. Eligible patients can easily access deep discounts on brand-name and generic medications. 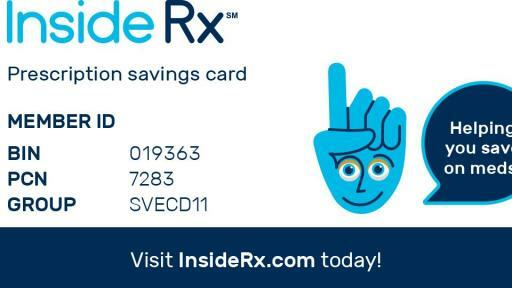 Users simply download the free discount card from InsideRx.com and use at participating pharmacies. 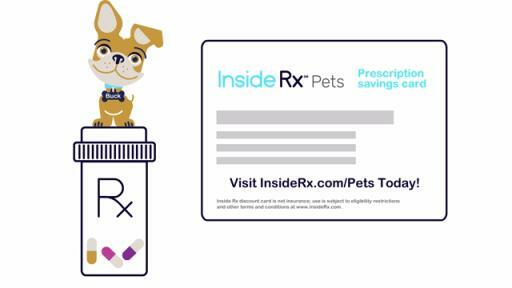 The Inside Rx Pets Program provides deep discounts on select medications to help pets stay healthy. Inside Rx Pets offers savings on commonly prescribed medications such as insulin and antibiotics. 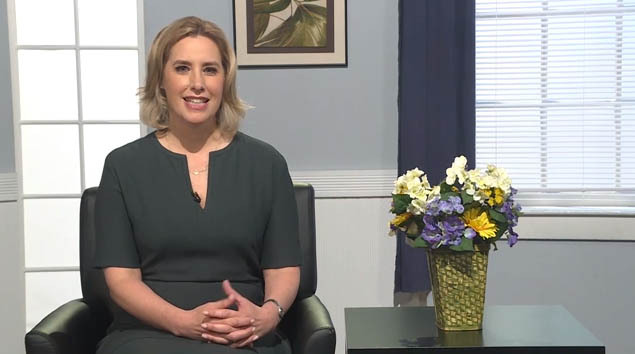 "We work with drug manufacturers and retail pharmacies to constantly increase our portfolio of products and offer eligible uninsured and underinsured patients deep discounts in the most critical therapy classes affecting people in our country," said Leslie Achter, CEO of Inside Rx. "Since launch, we have also added a Spanish-language version of our website to help Spanish-speaking patients have access to the online information.” The site is available at InsideRx.com/Es.